Creativity has made human beings to live like Kings and queens, from lower to higher, but most essentially truer and whole. 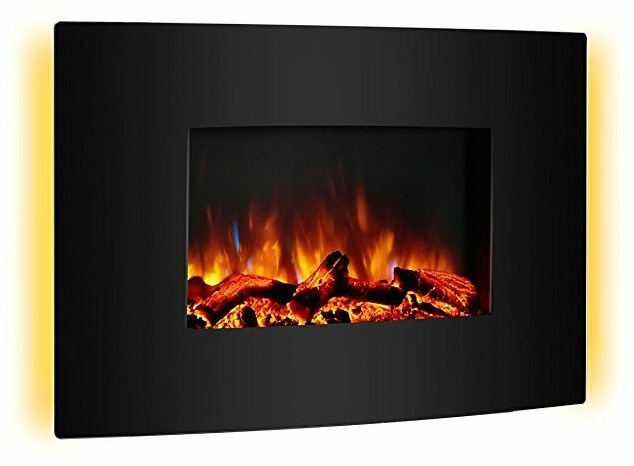 The human ingenuity has successfully invented Puraflame Alice 50, an advanced smokeless in-wall sunken electrical fireplace heater. The black frame gives a classic look to a room, shiny and a shimmering appearance. The fireplace produces desirable-looking flames with 4 distinct flame impacts collective with 14 colour log bed alternatives. Puraflame Alice 50 is perfectly designed with a tempered glass, and metal for durability purposes. It is recommended highly the buyer of this product to read the manual very carefully. 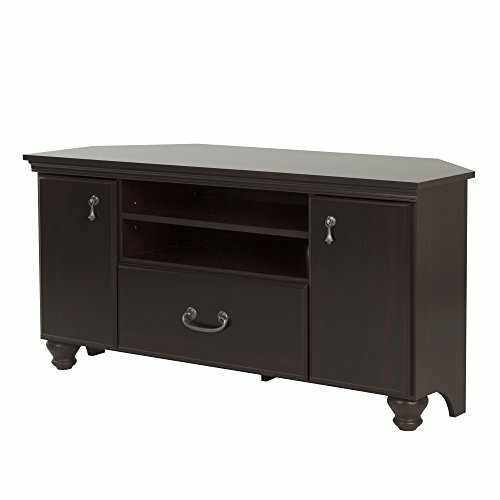 This product is frequently purchased by customers because it has a 1-year warranty. If you have a question or a query about Puraflame Alice 50 contact customer care service via a telephone call or email. Pureflame Alice 50 should have an in-wall recessed installation, an immaculate fit for 2 by 6 wall. It should be flush mounted in a wall by a professional designer. This product has 2 electrical connections; Hard-wiring or Plug-in. Plug in 110V outlet and everything will be alright. Puraflame Alice 50 has Ultra High-Intensity LED lights to give an awesome brightness and a visible flame effect. It has 2 options for ember bed: crystal stones or log set to fit your demands. It has an aggregate of 4 settings flame dissimilar which provides your wanted ambience. You can opt for a yellow colour with a slightly blue low brightness. The user can also select a completely yellow brightness. One can also adjust to a yellow colour with a less blue brightness or can put an all blue brightness. The flame effect can be used without or with heat year-around atmosphere. The Pureflame Alice 50 has an Upper front heater blower at its top. It has 2 heat settings; high 1500W and low 750W which can warm up to four hundred square feet room in a nice manner. The thermostat can regulate the temperature of the room from 61H to 82H to fit your needs. The countdown timer of Pureflame Alice 50 can be used to extinguish the fireplace from 30 minutes to nine hours. The fireplace brings relaxation and satisfaction into the home, bedchamber, or anywhere additional heat is required. Touch screen buttons give you a wonderful experience. 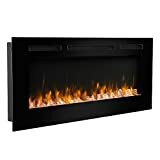 Being decisive on investing which is the best electric fireplace for you might be sometimes confusing. 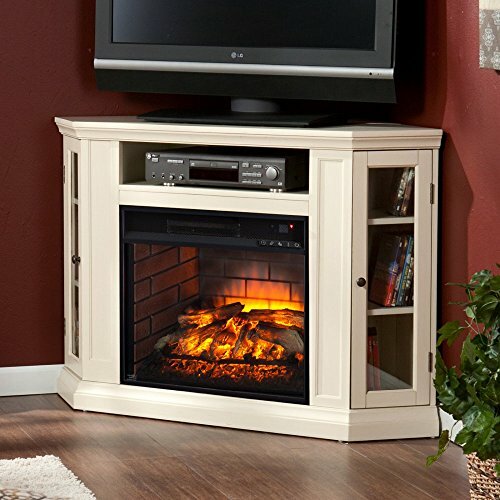 One of the major confounding factors about selecting the best electric fireplace is their massive flood in the market. Human beings desire to live comfortably and happily on this earthly planet. Electric fireplaces are beneficial because they are safe to use and efficient. It emits heat just like a real fireplace, and it’s cool to touch hence you are not in danger, your home, or family when using it. With an electric fireplace, you don’t have to be so vigilant in extinguishing the logs before you retire to bed at night. There is no room to spill all the ashes on the carpet. 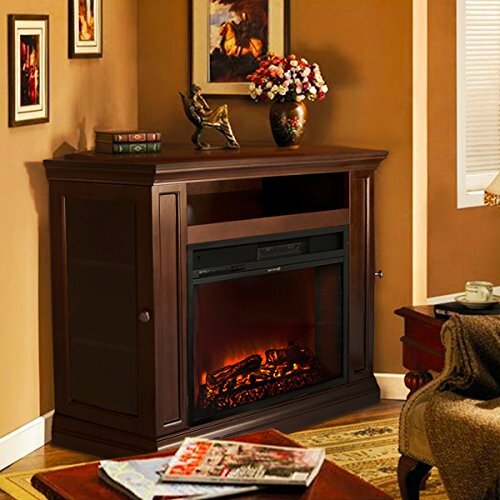 An electric fireplace is designed usually in different styles and sizes. From wooden-mantle electric fireplaces to kettle-stoves masterpieces. Big rooms should have a complete set of fireplaces. 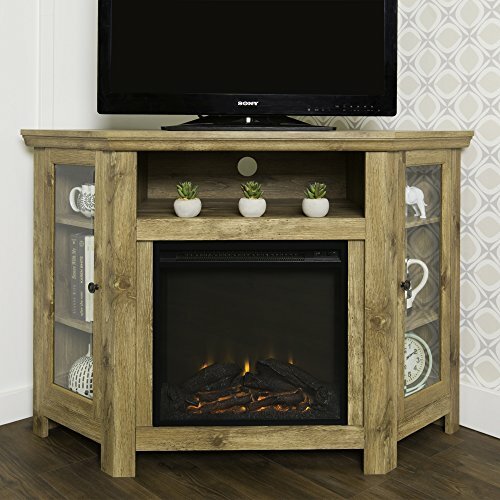 A kettle-stove electric fireplace heater can perfectly suit a room with a rustic look. 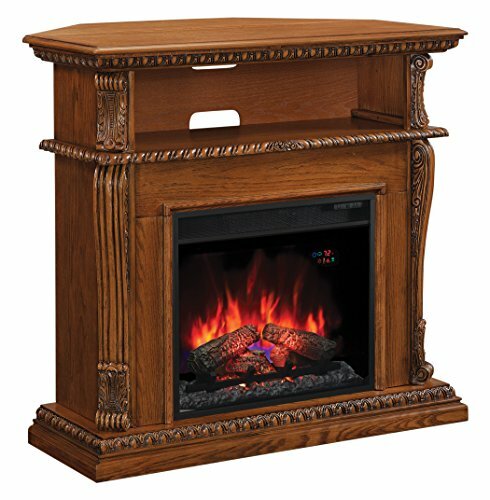 If your room is designed in a classic manner a traditional fireplace mantle is the best. The room size matters a lot especially in determining what BTU of the electric fireplace to use. Make sure you don’t oversize the fireplace to avoid high temperatures in the room. Taking appropriate measurements of the room is obligatory. When choosing your electric fireplace, think about how you will use the size and the unit of the space you are heating. 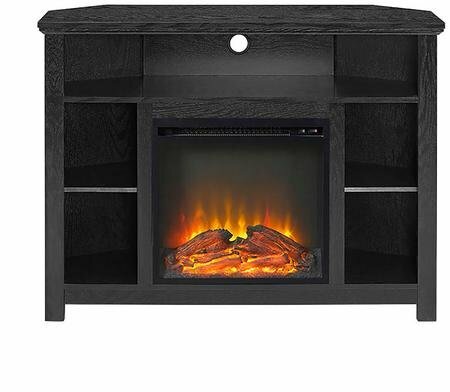 Infrared quartz unit can best fit a room worth 1,000 square feet, while forced fan fireplace is perfectly suitable in a room of 400 square feet. The utmost size for any heater to operate efficiently is around 1500 square feet. With a Puraflame heater, you can overcome sucking gas and electricity bills. Your goal is to add elegance and style to your room and at the same time achieve a requirement that which is not luxurious. When selecting the right puraflame heater for your needs, first think about where and how you are going to use it. 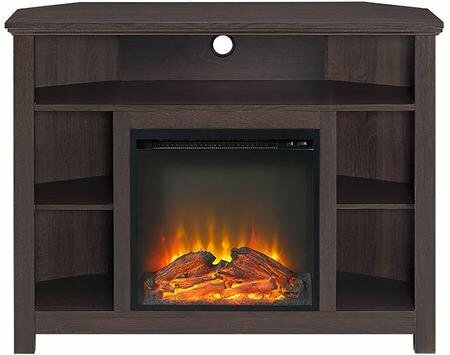 If you are using the Puraflame Heater in a smaller space it's appropriate to buy a forced fan fireplace. They are engineered to warm the room up to 400 square feet. If you are searching to warm a bigger space you need an infrared quartz fireplace. 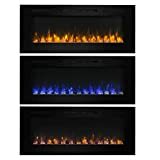 These Puraflame Heaters are perfectly designed to heat the room up to 1000 square feet. You must be very mindful of the environment of the room. If you have a smaller room with drafty windows and high ceilings, then it will give an effect on how beneficial your Puraflame Heater will be. Almost all Puraflame Heaters can be easily plugged into an ordinary outlet. You need to be very cautious on the outlet because it uses a dedicated circuit breaker or a fuse. The outlet should not be shared by any other outlet. It is highly prohibited an electric fireplace to be plugged into an extension cable. You should use a new wiring and circuit breaker if the electric fireplace is built in a structure that demands to be hardwired. This should be done by a competent electrician. Puraflame Alice 50 can be used in a limited or a bigger space. It automatically warms the room during winter periods. It perfectly heats the room with or without central heating. The best part to note with Puraflame Alice 50 is that they can be used for various rooms. A great number of customers have given praises about the product. It works quietly with no noise. Over 50% of the users have given it a 5 stars rating and Over 70% of the clients have given it 4 stars. 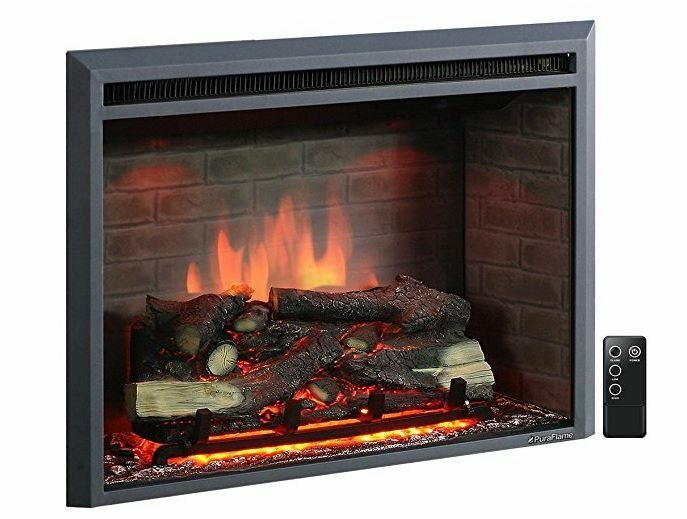 If you are looking for the best companion in the cold winter nights, then having a wall mounted fireplace can be the best choice. Over the time, the wall mounted fireplace has become quite popular amongst the people. What really makes them so popular? The main reason for the popularity of wall mounted fireplace is the style quotients that it adds to the room along with being a convenient source of warming the place. It requires very less maintenance and thus has become an essential part of the modern time interiors. Puraflame wall mounted fireplaces are a great choice for many reasons. 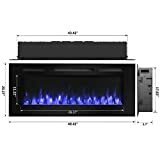 The 36” Galena, portable or wall mounted fireplace is yet another masterpiece delivering a comfortable warming experience in an energy-efficient manner. It comes with a multi-functional LCD remote control for managing and controlling the temperature requirements. The users can use the flames with or even without the heat. The available timer allows the users to set the timing requirement and use the fireplace for a minimum time of 30 minutes to a maximum of 9 hours. Moreover, it makes the best pick to be used as a portable tabletop heater delivering the needed cozy surroundings anytime. If you are looking for a trusted name in the fireplace market under an affordable price that can deliver convenient heating facility, then Vivian wall mounted fireplace is the right choice for you. The fireplace can be operated with the multi-functional LCD remote control and can be adjusted for the required room temperature with maximum ease. The curved design of the fireplace fits perfectly and elegantly in the interiors and delivers energy efficient results. No matter for what purpose you are using the fireplace, its heating functionalities are capable to heat up 400 square feet of room. 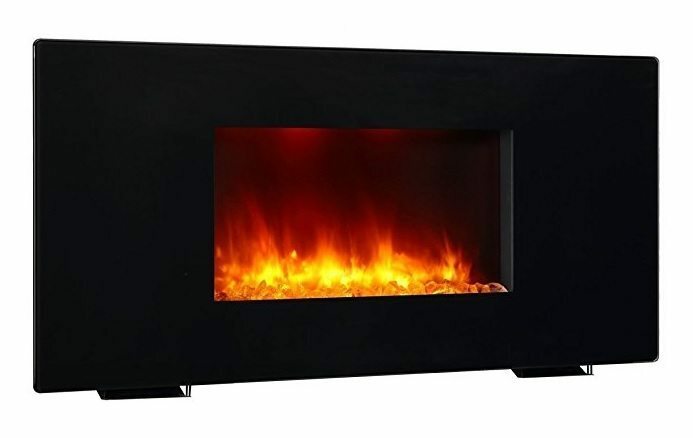 With its 3 different heating and color modes, it can maintain a temperature ranging between 60 degrees F and 84 degrees F.
Realistic flames: The fireplace is capable to create real feel like flames with its ability and feature of realistic fire like option. The effect of the flames can be used with or even without the heat. The thermostats automatically turn off and on for effectively maintaining the temperature of the room. 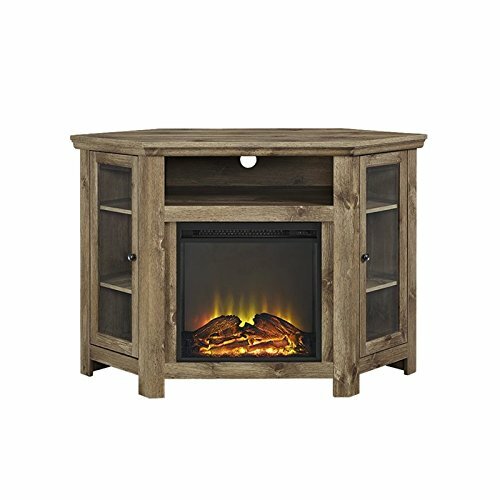 This fireplace heater is an elegant, beautiful and energy-saving fireplace that can be operated with an LCD remote control. The electronic temperature control ensures the maintenance of a specific and precise room temperature for keeping the room warm enough as per the need. This heater does not require any gas or oil for making the place comfortable and also eliminates the risk of any smoke damage. It has been so designed that the users can use the variable intensity and extreme brightness of the realistic flame without the need of any heat. It is easy to use and install and is one of the best fireplaces in the market for delivering a comfortable room to the users. Effective heater: The fireplace offers a heating setting in between the highest temperature of 1500W and the lowest temperature of 750W. The heating capacity is so that it can heat up a 400 square feet room conveniently. The available thermostat can manage the room’s temperature very effectively in between 61 degrees F to 82 degrees F.
Realistic flames: The users can experience realistic flames due to the presence of ultra-high intensity LED lights. Moreover, the flames can be managed as per the 4 available settings in the fireplace. Decorative item: The fireplace makes the best decorative item for the modern times interior and can be perfectly placed in the living room, bedroom, etc.